CMH Diabetes Education offers group and individual educational sessions for individuals with Type 1, Type 2 and gestational diabetes. 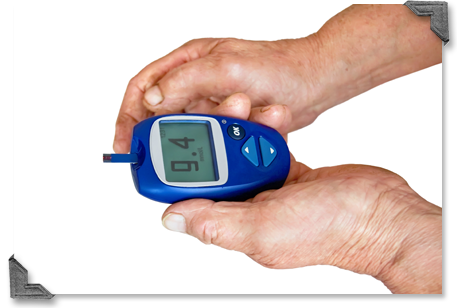 Diabetics can learn what they can do to control their diabetes and how to live their day-to-day lives as normal as possible. A physician referral is necessary for group and individual educational sessions. Please talk with your physician regarding CMH Diabetes Education. Education is covered by Medicare and most private insurances. Medicaid coverage requires prior authorization. American Association of Diabetes Educators recognizes this educational service as meeting the national standards for diabetes self-management education. Patients can check-in for their appointments at CMH Heart Institute Clinic. View contact information and locations for Diabetes Education services.